Adidas has had some pretty big sneaker collabs with artists over the last few years. 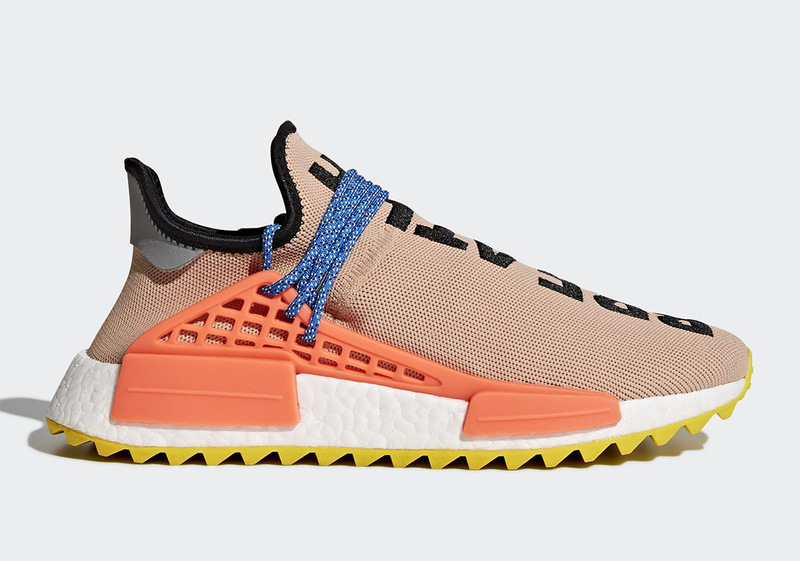 Of course, Kanye West's Yeezy brand is the biggest of them all but arguably the second biggest is the Adidas NMD collaboration with none other than Pharrell Williams. 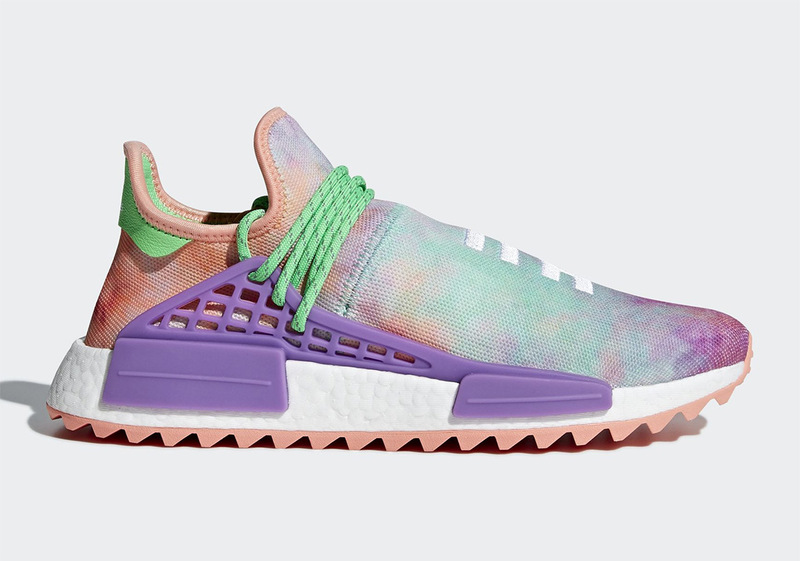 When the Adidas NMD Human Race originally came out, stock was scarce and fans of Pharrell were doing just about anything to get their hands on these stylish sneakers. 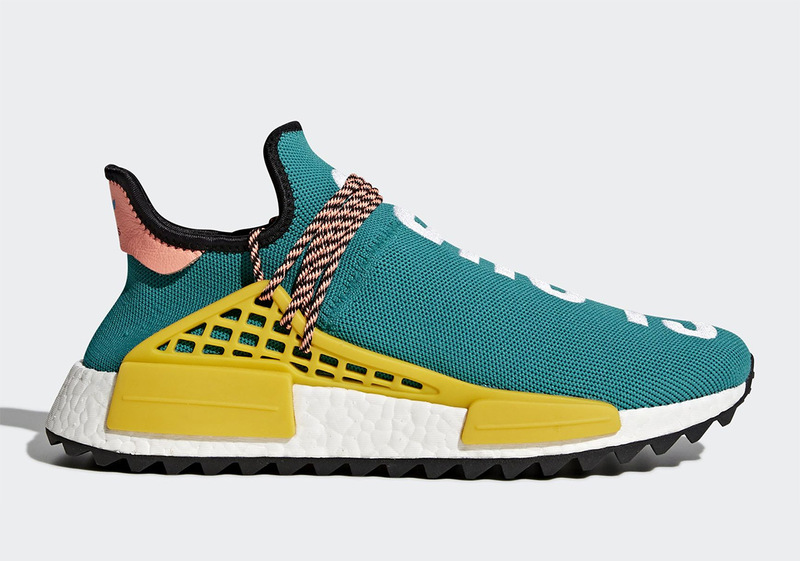 Ever since the first solid color pack came out, there have been a plethora of more colorful options that have released since then which have also caught the eyes of sneakerheads. 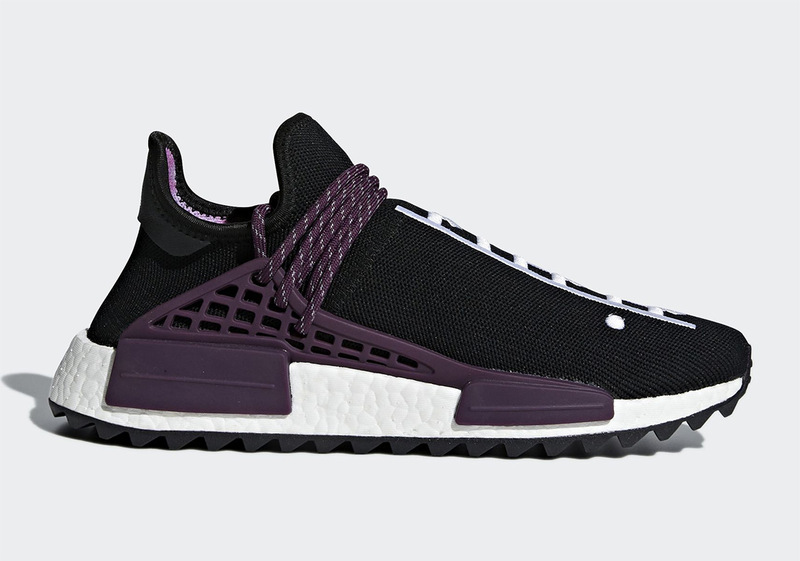 While those kicks may have sold out, Adidas is now giving fans a second chance to cop some kicks they may have missed out on. Check out the models you'll be able to choose from below.